We bring you another round up of the recently announced records to look forward to in 2019! Employed To Serve have become one of the breakout metal bands over the past year and a half! 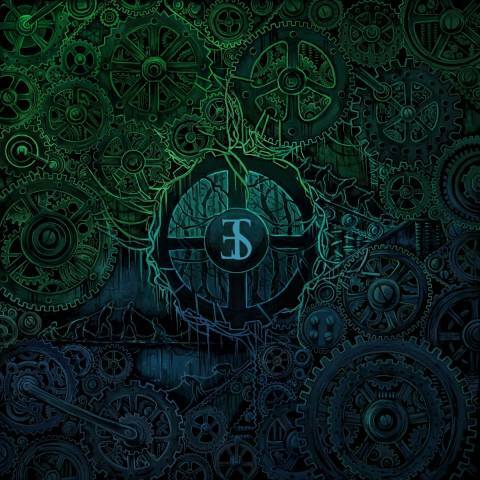 The band are back with their new record Eternal Forward Motion, set for a May 10th release through Spinefarm Records! Belgian trio Brutus are back with news of their second album! Nest, the highly anticipated follow up to 2017’s critically acclaimed debut Burst, is set for release through Hassle Records on March 29! 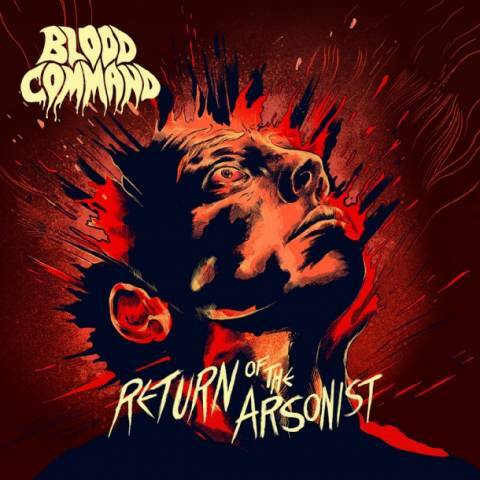 Norwegian death poppers Blood Command have announced their new EP Return Of The Arsonist will be released through Fysisk Format on April 19! The record is a conceptual successor to 2011’s Hand Us The Alphamale EP. The first taste of Return Of The Arsonist will come on February 8 with new single Afraid Of Water!